Hand crafted gentle, natural shampoo with no artificial preservatives or surfactants. 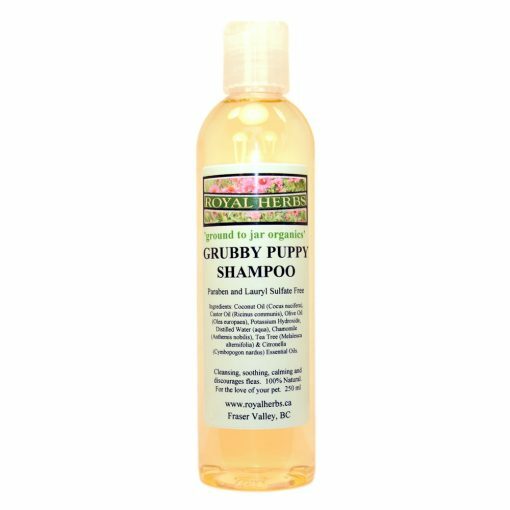 Grubby Puppy Shampoo discourages fleas and ticks from residing on Fido. Great for skin, soothes inflamed insect bites, rashes and leaves a fresh, clean scent. 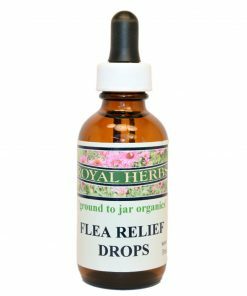 In a convenient dropper application glass bottle, a few drops at the back of the neck week every two weeks during flea season. 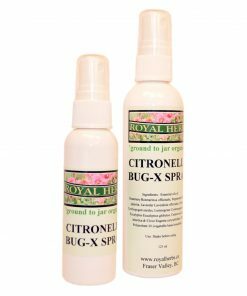 Citronella blended with seven other essential oils, like lemongrass, peppermint, clove and eucalyptus for bug repellant. Not just for mosquitoes but for all kinds of bugs. 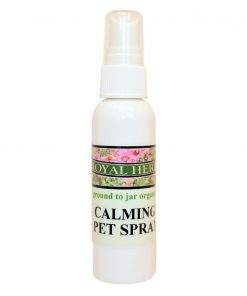 This natural aromatherapy spray calms anxious nervous behaviour from situations such as separation anxiety, thunder storms, fireworks, and car rides. You can spray directly on your pet behind their ears (never at the face) or onto their bedding. 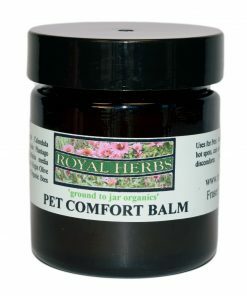 Pet Comfort Balm is an all natural organic salve for rashes, insect bites, cuts and other skin discomforts. Some of the healing properties include, Chickweed to ease itching and Calendula to soothe and heal the skin. 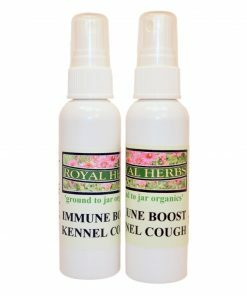 This blends Echinacea, oregano and white willow to boost the immune, fight bacteria and relieve pain.